I think it’s time for customs to take a toke and relax with the cannabis related enforcement, and I’m sure Charlo Greene does, too. Remember the woman who quit her reporting job while on live TV to jump into the cannabis space? 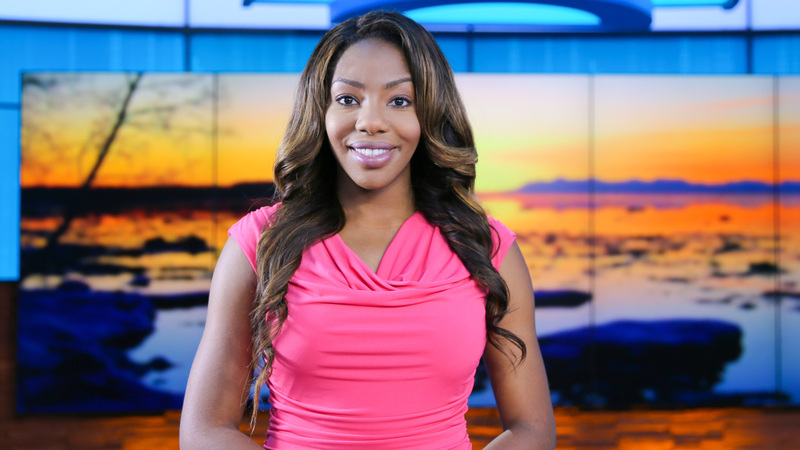 Well, Charlo Greene was recently detained by the Canadian customs officers from attempting to enter the country. She was scheduled to host the Canadian Cannabis Diversity Summit in Vancouver when things went haywire on her way up North. Greene had been operating a marijuana dispensary in Alaska up until it had gotten raided in May last year. But her stubbornness with the police has kept her on the authorities radar, especially after comments like this. Greene also went through some more minor border trouble this February, when she was detained at the border for having cannabis residue in her purse. Detained for a soon to be legal substance? After missing out on her deal in Vancouver, Cannabis Culture managed to get some answers from Greene about the whole situation. It’s best told straight from the source. After spending several hours in customs, I was told that I am inadmissible to Canada due to my open cannabis court case in Alaska. Even though my trial hasn’t started, officers say I’m considered a guilty cannabis felon by customs and will be banned until I can provide court documents proving my innocence. She is especially peeved because of Canada’s track record on cannabis. The country is set to legalize nationwide this spring, so for them to be detaining people for it is just absurd. It’s ridiculous that I’ve been banned from a country that has pledged to legalize cannabis – because of cannabis. I’m disappointed that the people we planned on engaging and educating at the Canadian Cannabis Diversity Summit Presented by Crop King Seeds will have to miss out on this groundbreaking event due to outdated border policy. What do you think of Canada’s hypocrisy at the border? Should cannabis charges be ignored if an American is entering Canada? Share with us on Facebook, Twitter, or in the comments below!